Description Can you hit the target on each level and become a master? 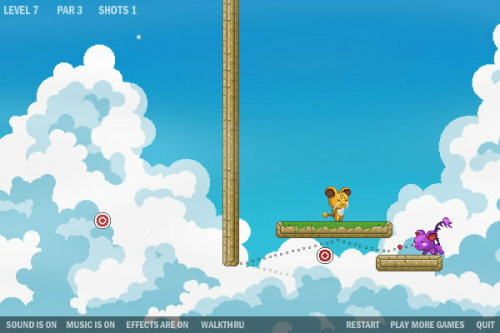 Controls Arrow keys or WASD to move, mouse to aim and shoot. Very nice graphic and easy involving addicting gameplay.